COVER REVEAL!! 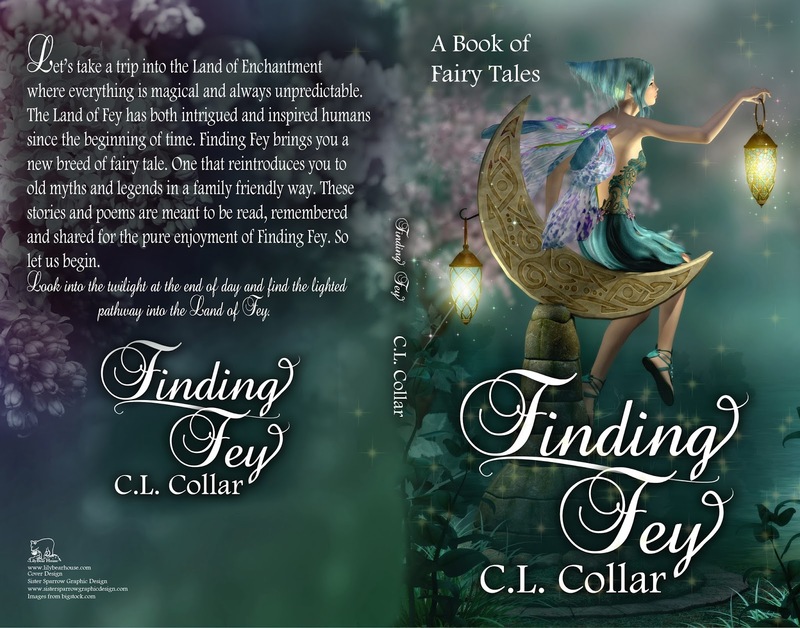 C. L. Collar's book of fairy tales, Finding Fey. Brandy Walker from Sister Sparrow Graphic Design has done another phenomenal job.